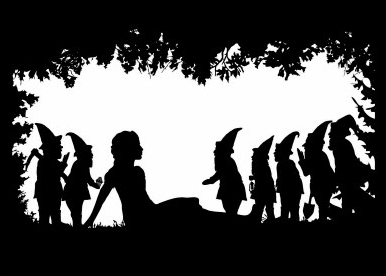 Mary Blairz: NEWSFLASH: Great Fairytales Series from The Guardian - A Must Read! 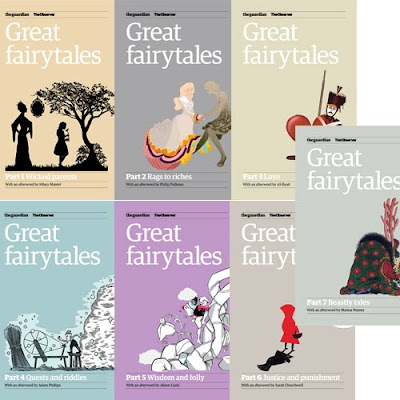 NEWSFLASH: Great Fairytales Series from The Guardian - A Must Read! 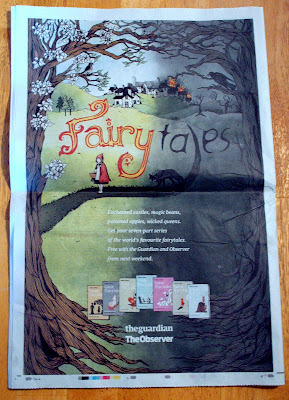 Starting this weekend in the Guardian and the Observer, Great fairytales brings you the finest stories of morality, justice, triumph and enchantment from around the world, collected in seven themes: Wicked parents, Rags to riches, Love, Quests and riddles, Wisdom and folly, Justice and punishment and Beastly tales. The stories are all nominated by a panel of critics, writers and experts on children's literature: Anthony Browne, AS Byatt, Abdulrazak Gurnah, Robert Irwin, Alison Lurie, Adam Phillips, Philip Pullman, Salman Rushdie and Marina Warner. Each collection is beautifully illustrated and includes an afterword from a range of leading writers exploring each theme. 2) buy the booklets online HERE (shown at bottom of post). 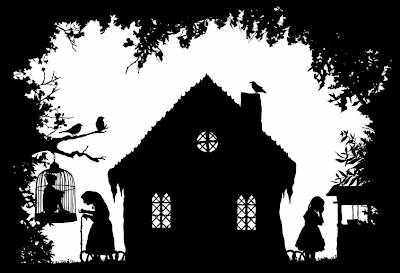 Heidi of SurLaLune has included a brief excerpt of the first essay as well as other interesting tidbits and you can see some more of the lovely silhouette work by Laura Barrett, all of which you can find HERE. 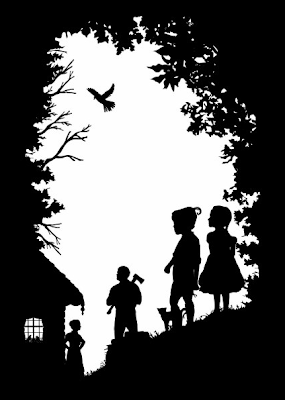 Claire Massey of The Fairy Tale Cupboard has done a wonderful job of taking us through the first two supplements, complete with excellent links. I highly recommend reading her write-ups this week as she looks at the writers, the tales and the artists involved with each part of the series. To go straight to The Fairy Tale Cupboard click HERE. 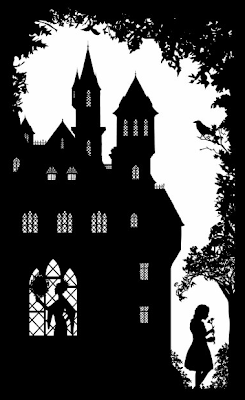 NOTE: All silhouette illustrations (2 for Hansel & Gretel and 2 for Snow White) are by the amazing Laura Barrett who's work was commissioned for Part 1 of the series. You can find more of her work at her website HERE or by clicking on the illustrations - I highly recommend checking this link out. Her website is lovely and her work gorgeous!